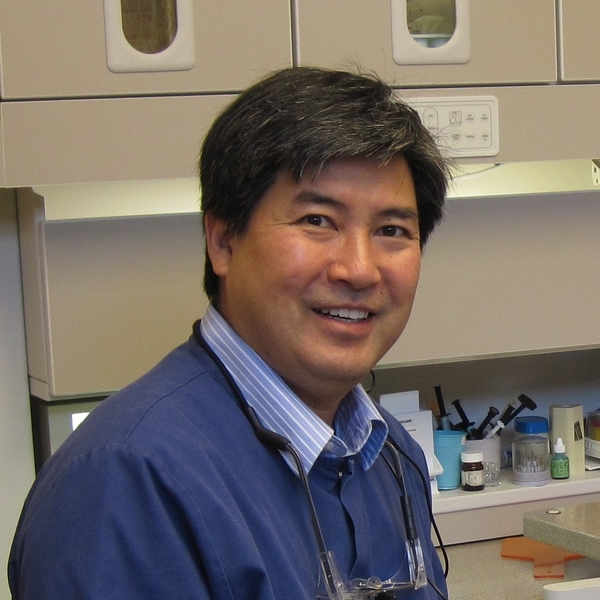 Dr. Martin Chan is part of a 20+year West Sacramento tradition of comfort and dental care. His life here started long before his dental career began as he grew up in West Sacramento. He went to school locally at James Marshall High School, graduated from the University of the Pacific in 1981, and is a 1985 graduate of the University of California at San Francisco Dental School. He has since dedicated his life to providing his patients with the best that dentistry has to offer. Dr. Chan is continually educating himself and his staff on the latest dental techniques and advances in order to offer his patients state-of-the-art, comfortable, personalized and antiseptic dental care. In his continuing education, Dr. Chan has attended courses on esthetic dentistry, soft tissue management, endodontics, crowns and bridges, and denture fabrication and techniques. Dr. Chan is a member of the American Dental Association, California Dental Association, and the Sacramento District Dental Society.